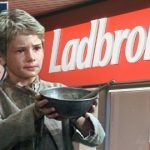 The Football Association is reportedly reviewing its sponsorship deals with betting and booze firms, while seeking a betting levy on football matches. The SFA hand Joey Barton a one-match ban after breaking gambling laws between July and September. Barton is currently unemployed after Rangers let him go. 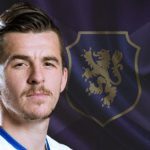 Rangers midfielder, Joey Barton, is once again in the news for all the wrong reason after news sources reveal the SFA. 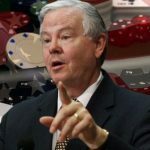 Lee Davy once brings you up to date with news of the latest online poker bill that is going to be ignored by whomever reads it.